This three to four hour walk is a must for all nature lovers and bird enthusiasts. 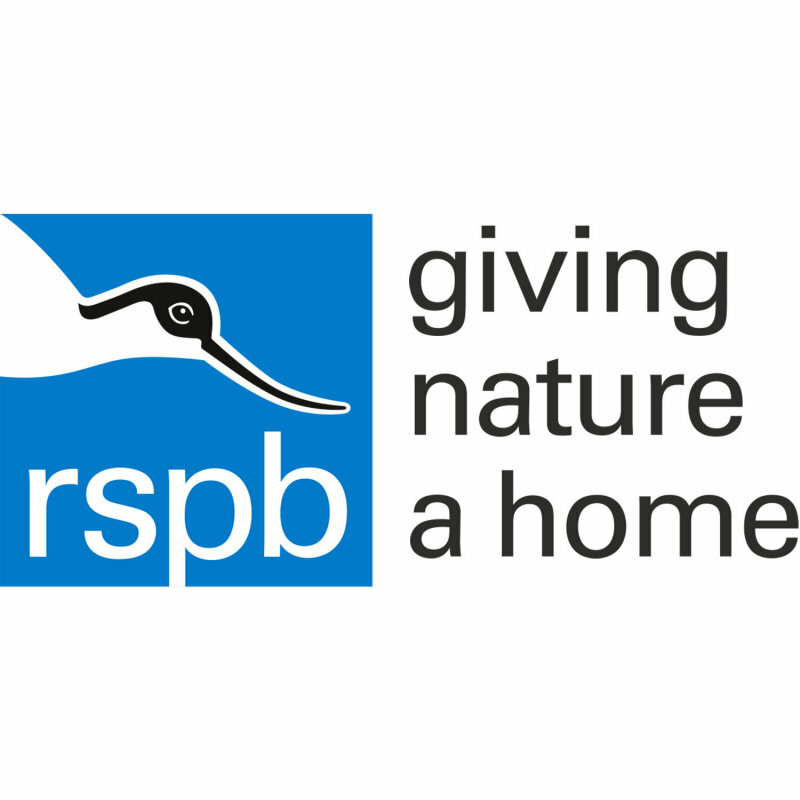 Price: Adult £6 (£5 RSPB member) child £4 (£3 RSPB member). Titchwell’s fabulous wildlife - This three to four hour walk is a must for all nature lovers and bird enthusiasts.